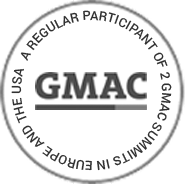 We offer GMAT preparations services in various formats such as offline classes at our offices in Austin, Houston, and Dallas, online courses, and even training sessions at our clients’ offices. Clients may study in a small group or individually with a personal instructor. While many things can be customized, our instructors are invariably in the 99th percentile and have a wealth of experience in GMAT prep. 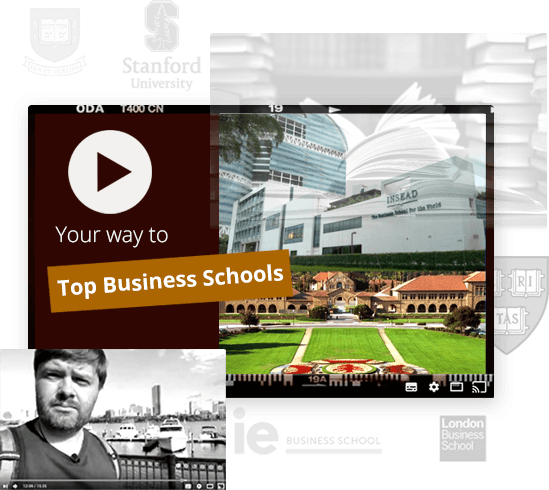 Wharton, Stanford, Chicago and other MBA25 world business schools. 11 years` experience in essay and recommendation letters editing. MBA Strategy Inc. – the best TOEFL professionals from all over the world. the program of your dreams! I give my greatest thanks to MBA Strategy for assistance in getting into my business school. The company is really client-oriented, and the teachers are real professionals and very nice people. My thanks to MBA Strategy for their help and individual customer approach. They really prepare for entry to foreign universities and further study there. If you want to meet with our alumni, we will be happy to arrange a meeting for you! 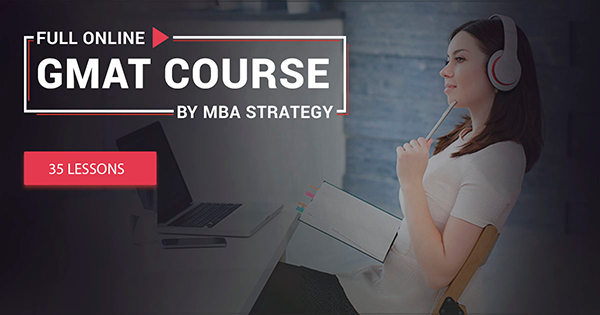 Learn how to master the GMAT, get accepted by top business schools and boost your career. Interviews with alumni, campus tours, MBA admission tips.